I’ve been blogging for almost a year now, I know because I’ve just paid a renewal fee on my domain name! I can’t believe how quickly this last year has gone. I guess I must be enjoying life because I haven’t stopped to review or consider the year, I’ve just ploughed on and enjoyed! Today I took another big step – I started a facebook page. Just search for Agrarian Artisan on Facebook and you should find me! 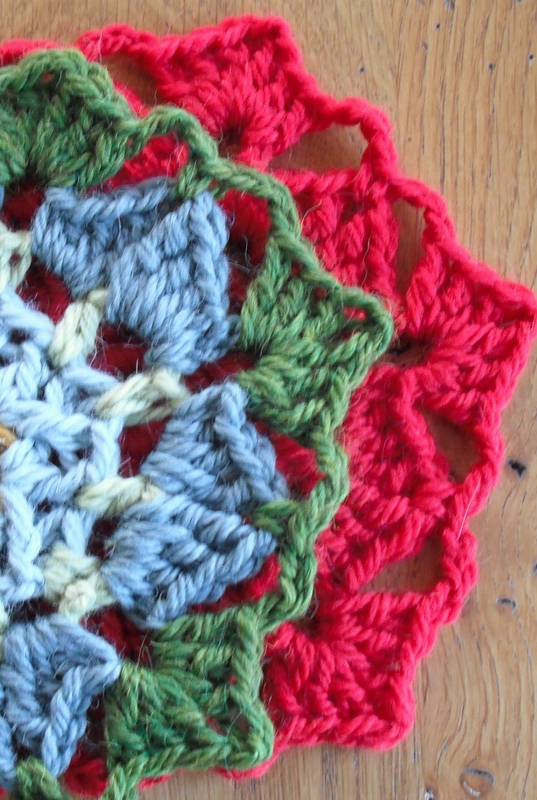 In the next few days I will publish the next hexagon in The Hexagon Project 2014 and self publish the Molly Shawlette. 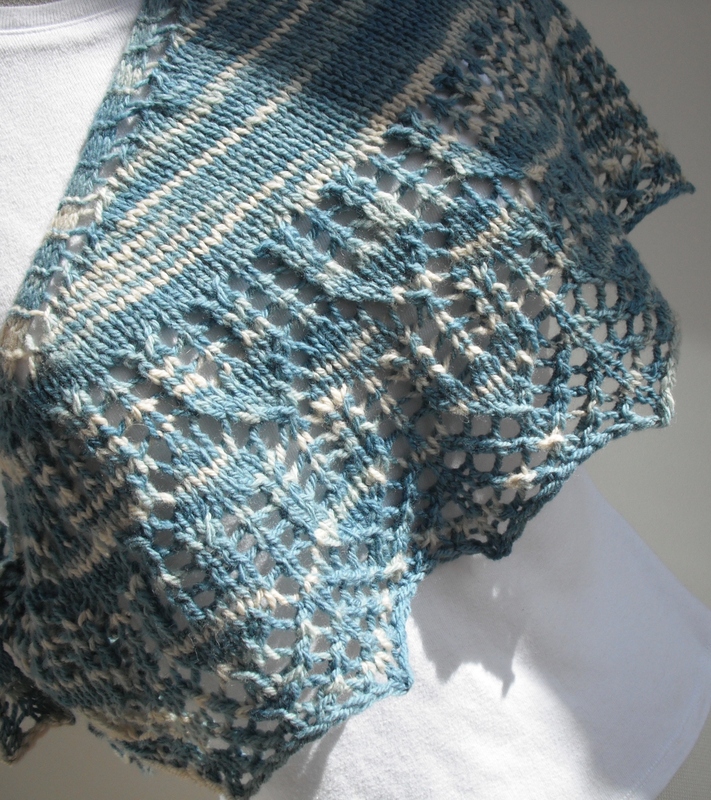 And that will bring me to 101 designs (at least that is what Ravelry tells me!). Wow! I need a drink!